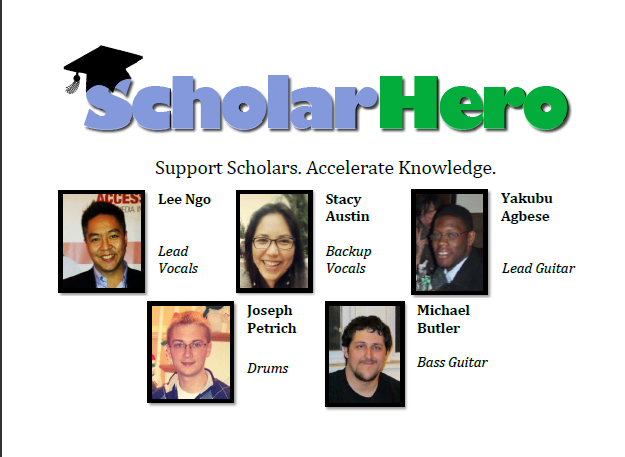 Google | Scholar Hero Blog | Geniuses Welcome. Posted on September 4, 2013 by Nathan R.
Scholar Hero has been excitedly preparing for this upcoming Thrival Innovation + Music Festival on September 7th, our first opportunity to show off some of our hard work to the Pittsburgh public. As members of the Hustle Den’s inaugural cohort, we have been invited to join other startups and entrepreneurs to talk openly to attendees and potential investors about our products and future plans. The Thrival celebration is actually an annual celebration organized by Thrill Mill, Inc., featuring several musical acts and festivities, all towards raising money for The Business Bout. 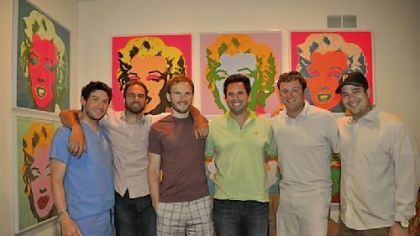 Thrill Mill co-founder and chairman Luke Skurman http://about.me/skurman originally came up with the idea in 2005 to strengthen the Pittsburgh entrepreneurial community and reduce the pattern for the city’s young talent to emigrate to other larger cities. Years later, it is now one of the biggest networking events in the city. Ultimately, The Thrival Festival is meant to close out the summer strong with entertainment and connection with the Pittsburgh entrepreneurial community. There will be food and drink available for attendees as well as live-performing musical artists such as De La Soul, RJD2, and Frightening Rabbit. Proceeds will go to Thrill Mill, Inc. to further support and incubate the next cohort of brilliant entrepreneurs. · Synthesis – A document sharing service designed for acquiring rich community feedback. · Fusion – A mobile solution to “crowd-reviewing,” involving a gamified, ranking system. The Thrival Innovation + Music Festival is September 7th from 12:00pm to 10:00pm. More information can be found here: http://thrivalfestival.com/about/. Posted on August 27, 2013 by Nathan R.
Technology in universities have an overall positive effect on accessibility, and for some students, that means more than just having fewer books to carry. 1/3 of disabled youth attend some kind of postsecondary school in the United States. People with hearing or visual impairments were more likely to attend college. About 1/4 of disabled students receive no accommodations from their university. Many technologies respond to the needs of the impaired, offering university textbooks with a variety of tools on common handheld devices. 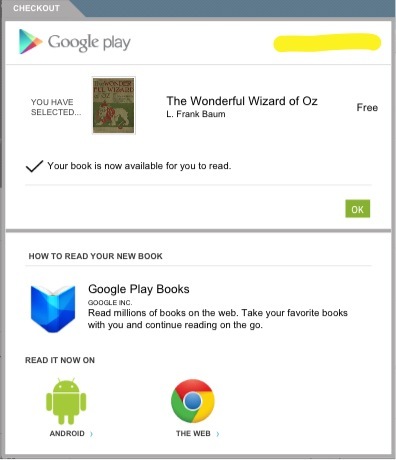 While some books are scanned images of the pages, others are fully digital text with variable font size and text-to-speech capabilities. In spite of all this technologies, problems of inaccessibility still persist. Recently, a blind student in Louisiana was unable to access the online materials for a course and was forced to withdraw. Fortunately, the Justice Department ruled that universities cannot buy material that is not available to all students. 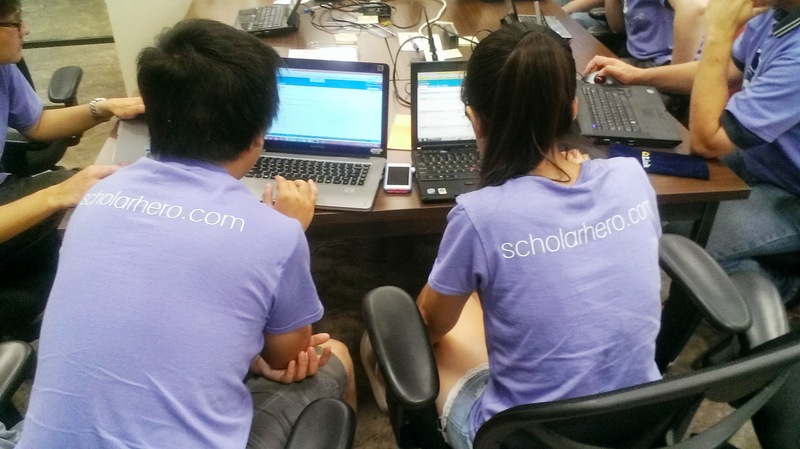 We at Scholar Hero only hope that both technology and policies continue to move towards total accessibility for all students. Nothing should stand in the way of an equal education for all. Posted on August 11, 2013 by Nathan R.
Looking down at Pittsburgh from a Mt. Washington, it’s difficult to imagine it as the city of steel and smoke it used to be. For over one hundred years, Pittsburgh was a mecca of industry: the primary provider of metal supplies throughout the nation. In that time, Pittsburgh became known for its diverse workforce, high culture, soot-filled sunless skies, and urban revitalization. 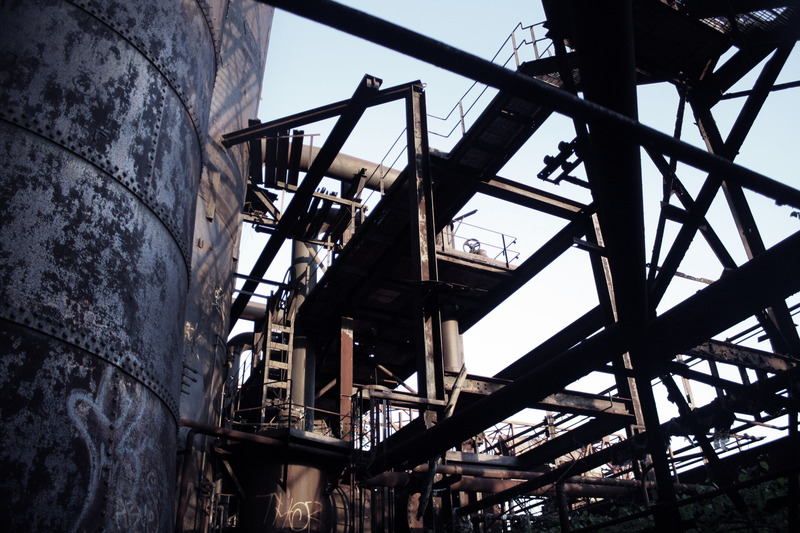 The one constant that supported all of this was steel—and then the industry collapsed. Not a single steel mill operates in Pittsburgh today, but the city continues to thrive as heavy industry has been replaced by medicine, technology and education. 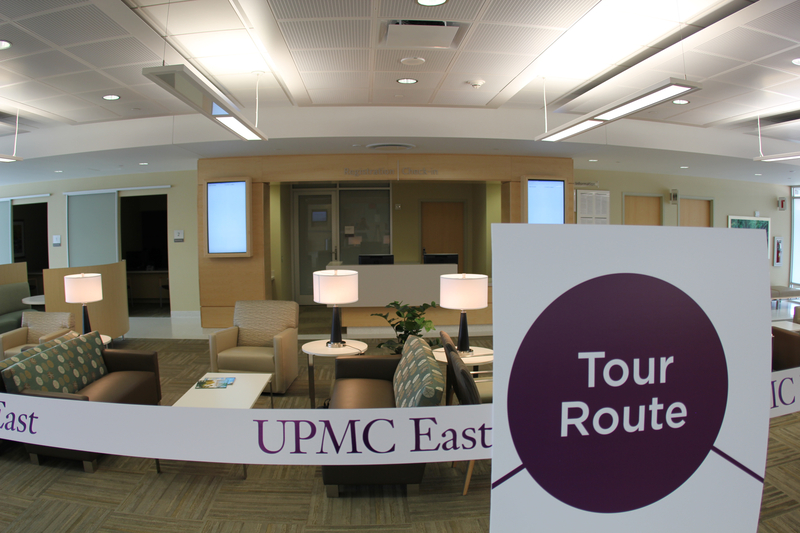 The hospitals of Pittsburgh are the city’s largest employers, and The University of Pittsburgh Medical Center (UPMC) is one of the leading health care providers in the nation. There are over 1,600 technology companies based in Pittsburgh. 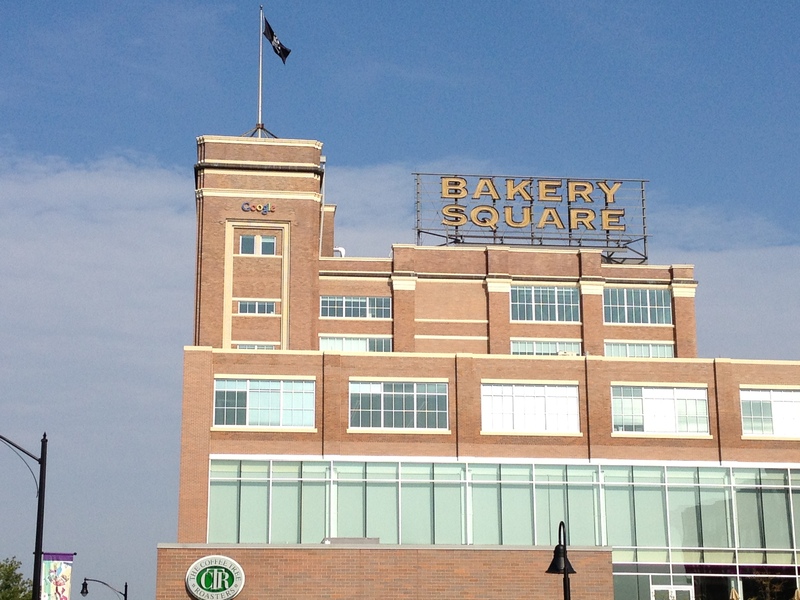 One of the most notable near-ubiquitous Pittsburgh branch of Google, which takes up residency in an old Nabisco cookie factory not too far from Scholar Hero’s own offices. 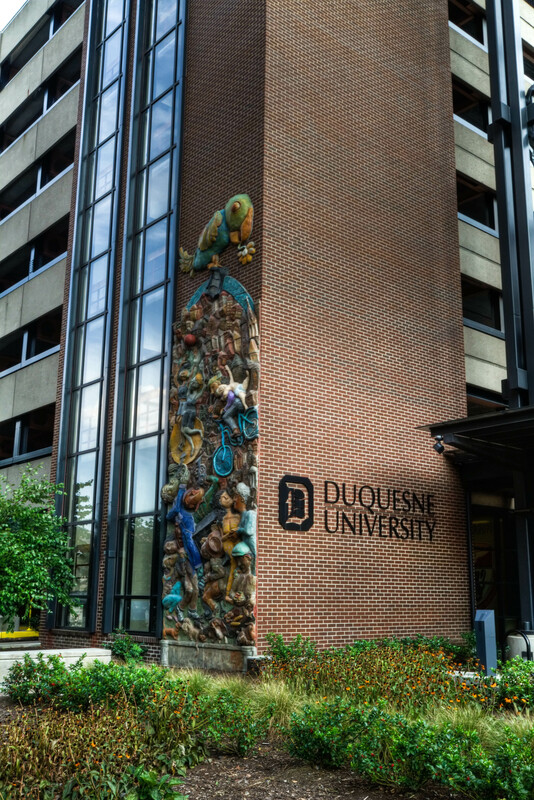 Pittsburgh is home to some of the most accredited universities in the country: The University of Pittsburgh, Carnegie Mellon University, and Duquesne University, among many others—demonstrating that this city once built on brawn now uses its brain to ascend to new heights. Pittsburgh is one of the most remarkable examples of urban reinvention. Innovative corporations occupy historical buildings, and established universities push progressive healthcare and technology programs. Pittsburgh is the best example of an old dog with new tricks, and it continues to change itself through diversity, adaptation, and improvement.